BBCVenus Williams, as seen through a police officer’s body-cam shortly after the 2017 car crash. Williams, who had been cleared of any wrongdoing by the police, had a “wrongful death” lawsuit filed against her by the man’s family. 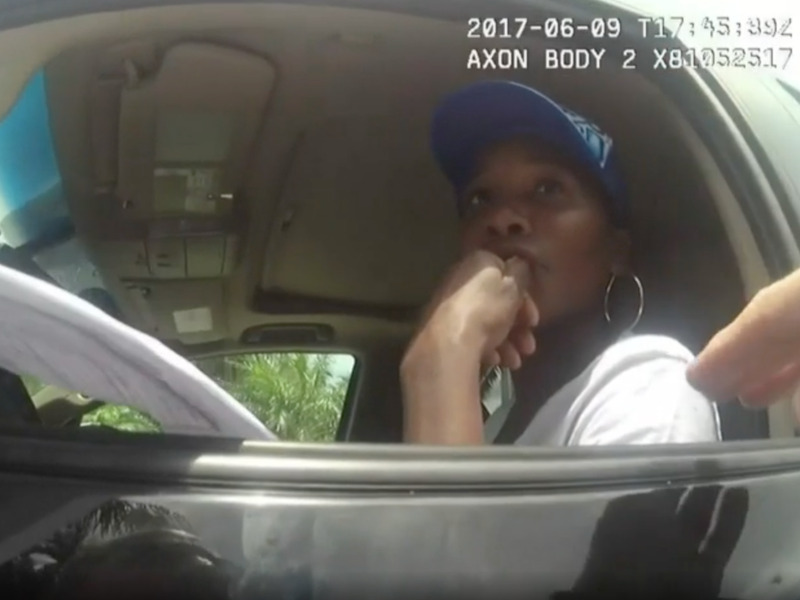 In June last year, Williams “lawfully entered” an intersection in Palm Beach Gardens in Florida, according to video evidence obtained by a surveillance camera. Despite the fact that Williams, a seven-time Grand Slam champion, had been cleared of all charges, Barson’s family filed a wrongful death lawsuit because of alleged “negligence,” CNN said. A settlement was reportedly reached on Friday, though further details, like terms of the agreement, were not included in the settlement documents, according to the BBC. Both sets of lawyers – representing Williams and acting on behalf of the Barson family – have not commented on the settlement, the BBC reports. Williams has made approximately $US40 million in career earnings through tennis.